The holiday preparation is in full swing. Here are 5 Ways To Create A Welcoming Holiday Home. I was taught at a young age by my mom the importance of creating a welcoming home. Mom taught me that the secret to a clean and tidy home is to keep on top of the mess as it happens. Our home is a bustling center of fun during the holiday season. With a lot of family and friends stopping over to visit and celebrate holiday cheer, I like to make sure our home is in tip-top shape. As we all prepare for the beauty of the holiday season, here are Five Ways To Create A Welcoming Holiday Home. As the saying goes, a clean home is a happy home. Clean up messes as they happen. I spend a lot of time in the kitchen cooking and baking this time of year. I rely on products like PURELL® Multi Surface Disinfectant to help disinfect and clean up my big mess. PURELL® Multi Surface Disinfectant is a new product available online at Amazon.com. If you purchase now from Amazon, you can save 20%. It is approved for food prep surfaces. PURELL® Multi Surface Disinfectant kills 99.99% of germs and contains no harsh fumes, no toxic residue, no harsh chemicals and no bleach. Creating a welcoming outside space is just as important as a welcoming indoor space. I am not suggesting going full “Griswold” with the outdoor decor but even a simple nice wreath on the door is a wonderful way to welcome guests. Keep a well-stocked pantry during the holiday season. Keeping a supply of entertaining essentials like crackers, condiments, beverages, and baking supplies can help you prepare for a planned party or a quick last-minute gathering. Just like the outside, indoor holiday decorations create a warm and welcoming environment. Again, it doesn’t have to be an elaborate display. 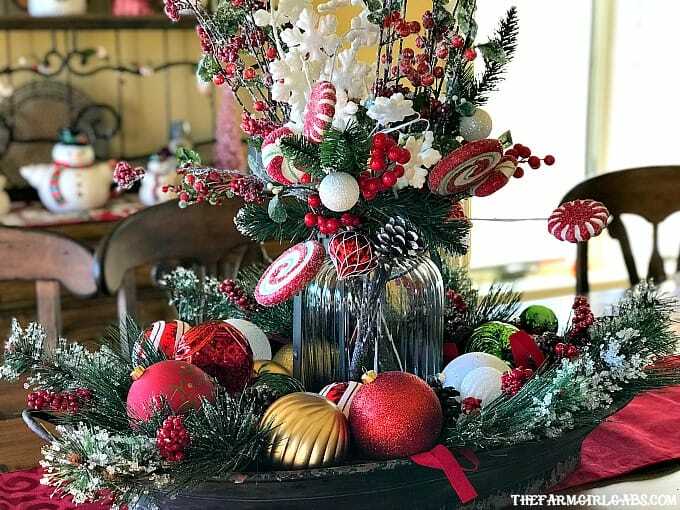 You can keep it simple by just having a nice seasonal centerpiece on your dining room table. Planning in advance can prevent a lot of stress. Keep organized by creating a shopping list of who you need to buy gifts and groceries you will need for entertaining throughout the season. Create a to-do list of holiday tasks that need to get done. Create a timeline for yourself so you can stay organized. How are your holiday preparations coming? 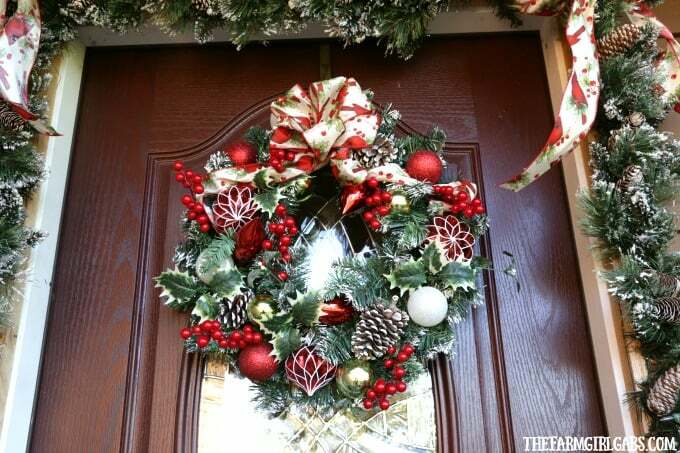 Hopefully, these tips will help you create a welcoming home for the holiday season. « Win A Star Wars: The Last Jedi Prize Pack!